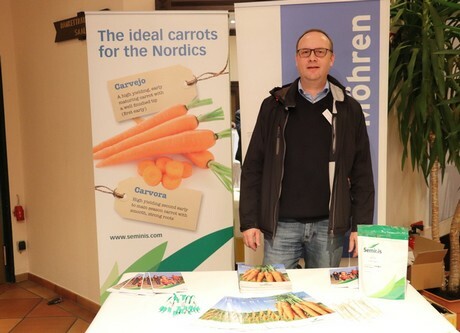 On the 17th and 18th of January, the annual Carrot Forum took place in Verden to the south of Bremen. The mixed program included lectures on cultivation, trade, residue analysis and more. 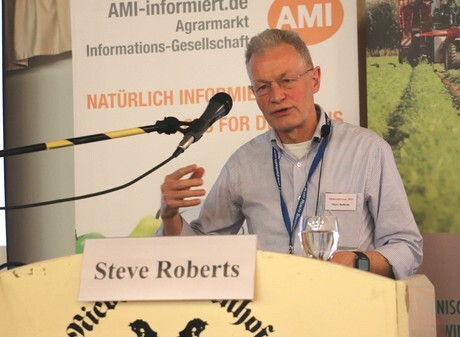 Overall, the mood in the pan-European carrot sector is quite positive at the moment: Production is growing very quickly, especially in north-western Europe. 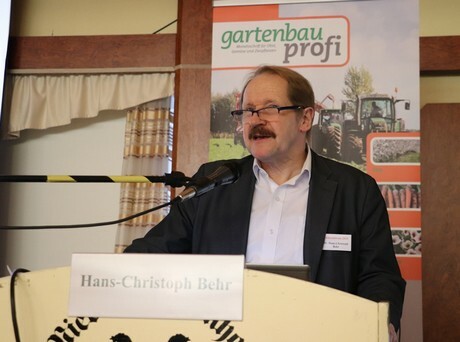 In Germany, the state of North Rhine-Westphalia is the pioneer in cultivation, as Dr. Hans-Christoph Behr - of the organizing information society AMI - showed in his presentation. Denmark, the Netherlands, but also Spain have gained in exports over the past decade, while imports have increased in France, the Netherlands and Germany, as well as in some Eastern European countries. Southern Europe, on the other hand, imports less, and many Central European countries are placing more emphasis on domestic production (eg Great Britain, Austria). Some large growth has recently been seen in the mini/snack carrots segment.